Leo Messi should set yet another record at Russia 2018 by becoming the Barça player with the most appearances at the World Cup. 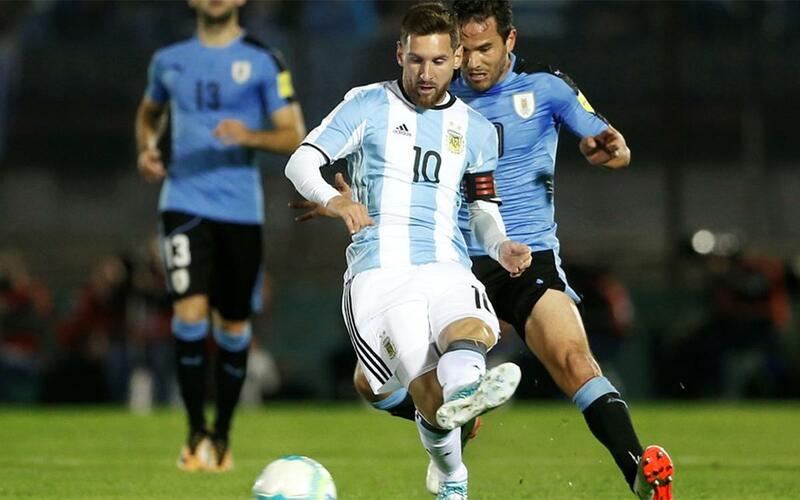 In his beloved Argentina shirt, he has currently played 15 games in three editions of the competition (Germany ’06, South Africa ’10 and Brazil ’14), the same as Xavi Hernández played for Spain. Just one more game will set a new club record, only counting games when players were actually part of the club. The likes of Diego Maradona (21), Ronaldo (19) and Thierry Henry (17) played more, but this includes games while playing for other teams. First up for Argentina will be Iceland. If Messi plays, and nobody is expecting him not to, then that will be a new Barça record. Other high-rankling players on the Barça list include Rivaldo, Carles Puyol and Andrés Iniesta (14 games each), Ronald Koeman, Dani Alves and Sergio Busquets (9) and Gerard Piqué (8).